There are so many things to see and do in Snowdonia and North Wales! We couldn’t possibly cover them all here, so instead we’ve compiled a Top 10 to give you an idea of the variety of attractions on offer near Tyn Cornel Camping. 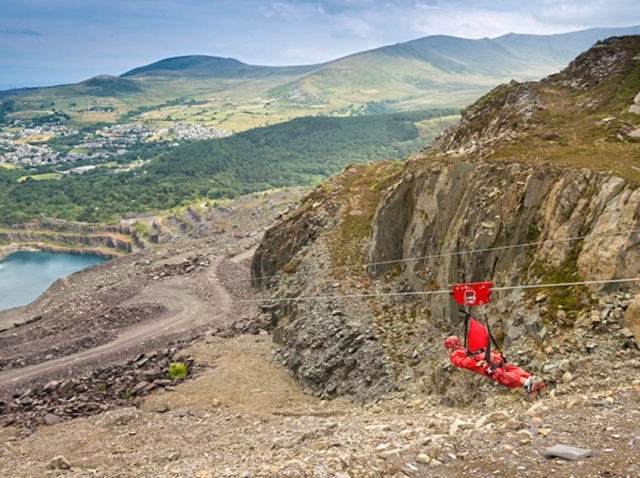 Just up the road in Blaenau Ffestiniog is the largest zip zone in Europe! Above ground Zip World Titan has over 8km of zip wires, including a 4 person line. If you prefer to go deep underground, there are more in the slate caverns, plus trampolines, rope bridges, tunnels and other thrills! Harlech Castle, Dolwydellan Castle and Criccieth Castle are the nearest to Tyn Cornel but there are plenty of others to see in North Wales including Caernarfon, Penrhyn and Conwy. Bala Lake Railway is just 4 miles away and runs along the eastern shoreline with a café at the Llanuwchllyn end. The Welsh Highland, Fairbourne and Ffestiniog Railways are also a short drive from Tyn Cornel Camping. It would also be remiss not to mention the world famous trip up the highest Mountain in England and Wales. Leaving from Llanberis, this is a great way to check out the views without breaking a sweat. A world-first inland surf lagoon, boasting 150 metres of perfectly formed artificial waves. For experienced surfers the guaranteed conditions make this place ideal for honing your skills. Or book in for a lesson if you fancy giving surfing a go for the first time. 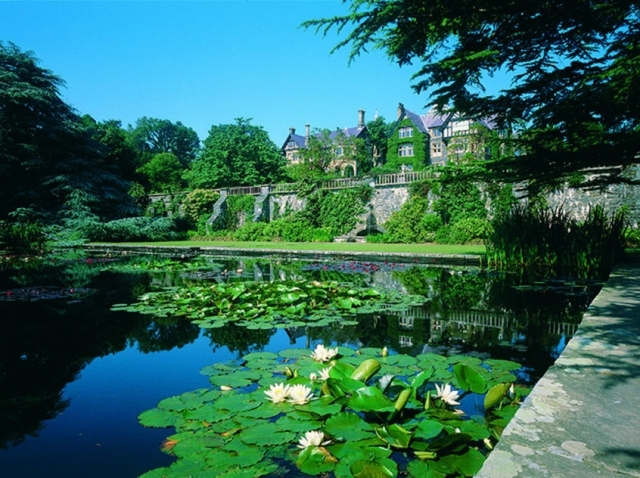 Combine Italianate architecture with a picturesque North Wales coastal setting and you have the perfect recipe for a day out from the campsite. Easily combined with a trip on the Ffestiniog railway or a wander around the dramatic ramparts of a local castle. Bala has some great options for eating and drinking. Whether you fancy tea and cake overlooking the lake, a nice bottle of wine with high quality restaurant food or just a pint of beer followed by fish and chips; Bala will have just the place for you. As the largest lake in Wales, in an undeniably spectacular setting, Llyn Tegid is a great place to learn to dinghy-sail or windsurf. It’s also ideal for some flat water canoeing or kayaking. Perfect for building up your skills and confidence before a trip down the River Tryweryn – right next door to Tyn Cornel Camping! If the River Tryweryn has ‘whet your appetite’ for beautiful white water there are some fantastic examples of stunning waterfalls to visit in Snowdonia and North Wales. Tree Top Rope Courses, Pony Trekking, Quadbiking, Paintballing, Karting, Coasteering, Gorge Scramblng, Canyoning, and much more are all possible in the area. 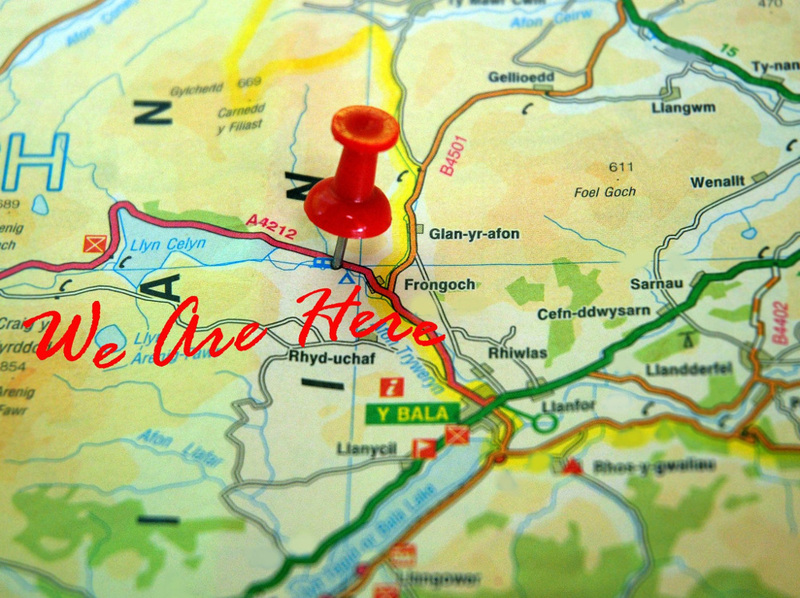 For details or directions to any of the many fun and interesting attractions on offer in the Bala area please give us a shout at the campsite reception and we’ll be more than happy to help.